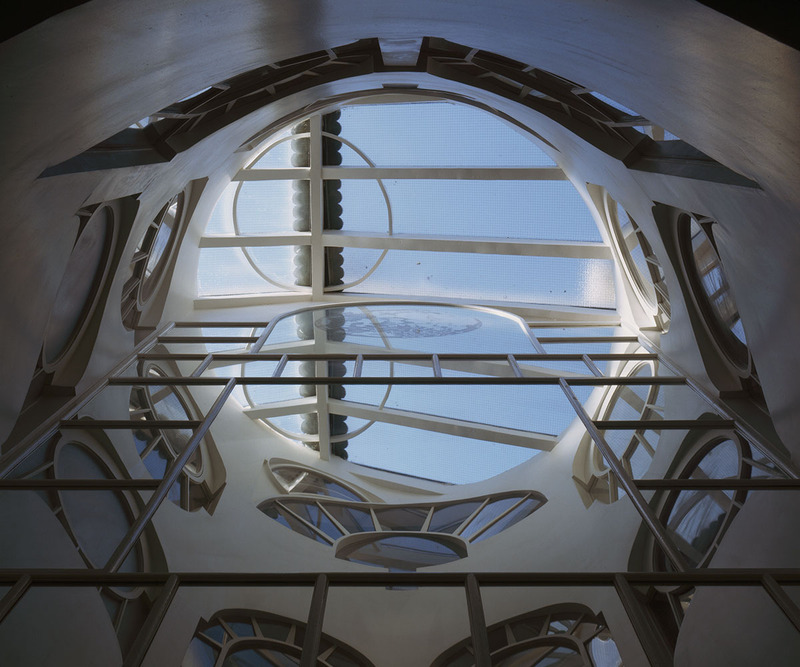 Thematic House, London, has this month been recognised by Historic England with the designation of Grade I Listed status. 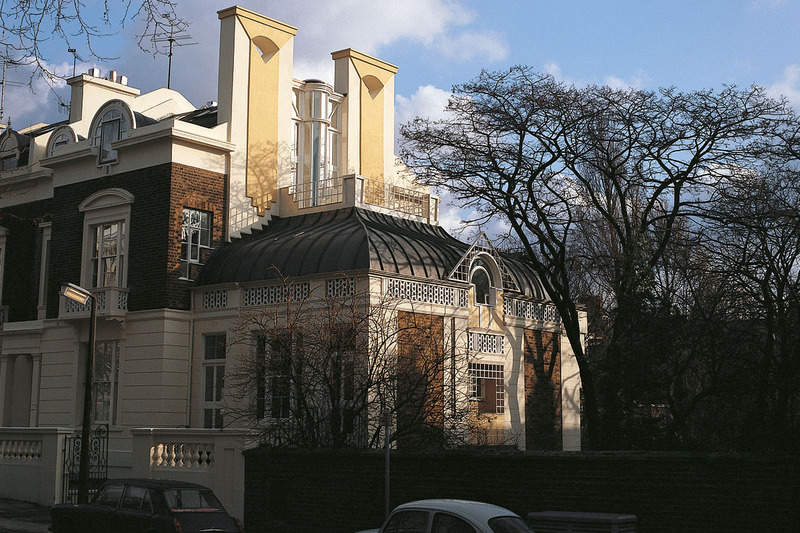 Historic England labelled the 19th-century house, in Holland Park “a built manifesto for Post-Modern architecture”, in recognition of the alterations carried out between 1978 and 1985 by Charles Jencks and Sir Terry Farrell. The design, a collaboration between Jencks and Farrell, not only sees significant exterior alterations, at the side and rear, with the addition of a curved roof over the study and large conservatories opening onto the garden, but also the comprehensive restructuring of the interior layout. 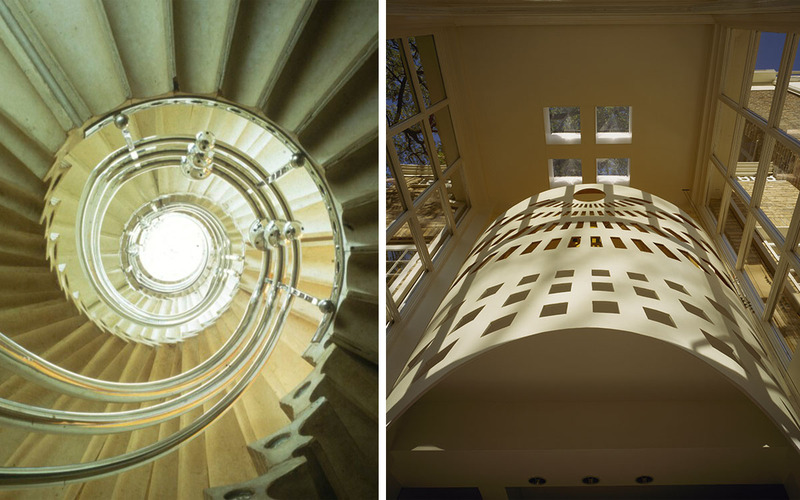 A circular staircase was installed in the centre of the house, known as the ‘Sun’, setting the basic theme for the house, with it symbolically divided into four zones surrounding the ‘Sun’, each being allocated one of the four seasons. 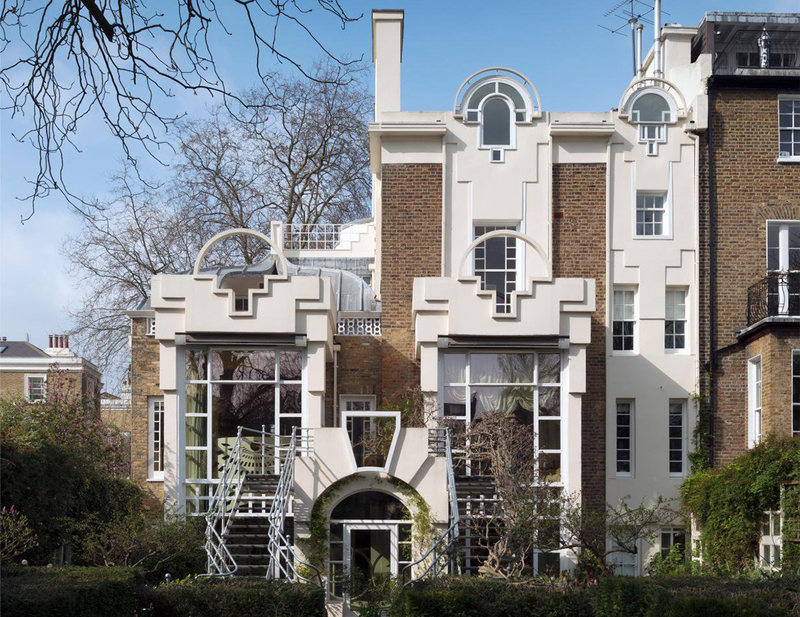 The listing is fantastic news, that will see Thematic House indefinitely protected as one of the most significant examples of Post-Modernism in the UK. 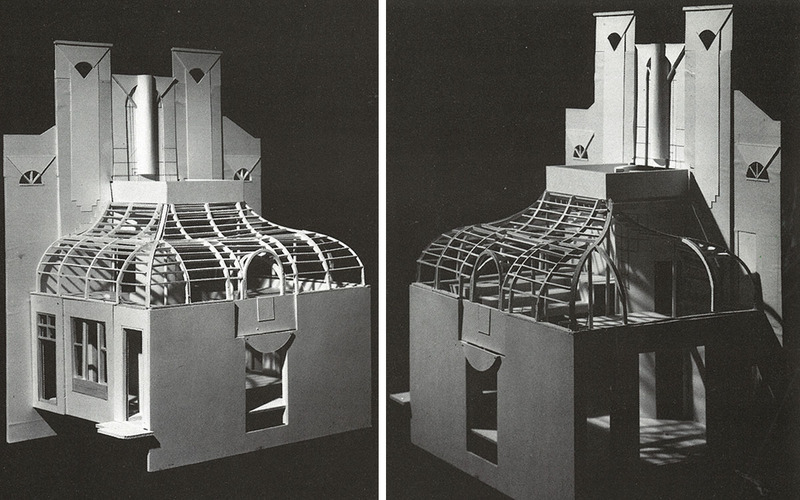 The whole story of Thematic House is documented in ‘Designing A House, Charles Jencks & Terry Farrell’, published by Architectural Design (55 9/10), 1986, ISSN: 0003-8504. See the listing by Historic England here.